Larus cachinnans hybrid 6cy 16P2 May 2011, Vistula, near Warsaw, Poland. Picture: Marcin Sidelnik/Michal Rycak. 6CY hybrid Caspian x Herring Gull, Vistula, near Warsaw, Poland, May 2011. 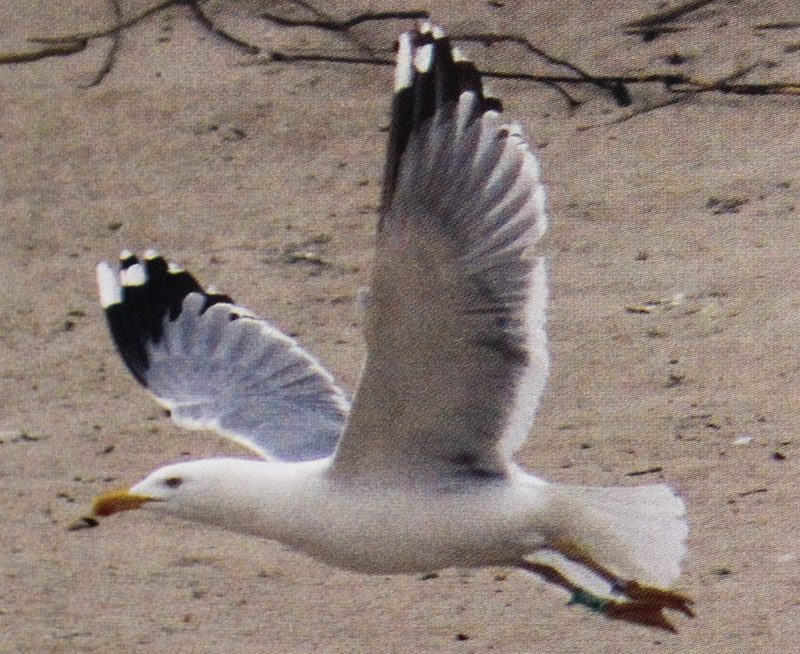 Ringed as chick on May 20 2006 in Wloclawek, central Poland. Mother known as Herring, father as Caspian. 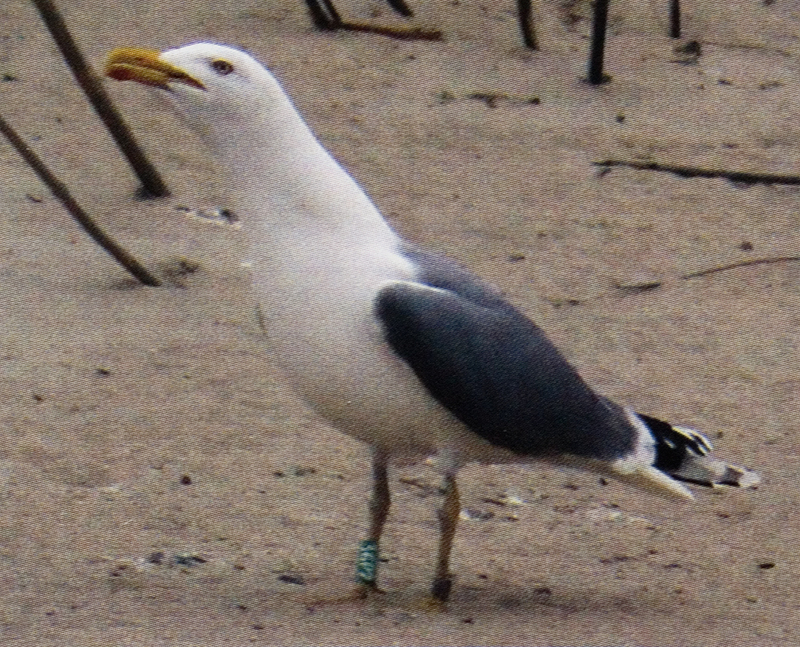 The P10 pattern of this bird was close to Caspian, with less black than white and a completely white tip to the feather: However, its bill was rather deep with a well-marked gonydeal angle, while its iris was non-spotted and its P10 tongue grey. 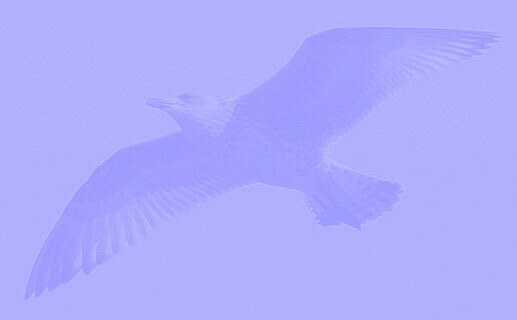 These traits combined rule out a pure Caspian Gull. Here, all 9 traits are visible from the image, trait score is 14, which places this bird in the hybrid zone. 1 slim, slight gonydeal angle (ratio 2.4-2.79) measured 2,43.